With a contemporary Thai, Vietnamese cuisine, Tết offers exquisite flavours delivered by head chef and his talented team. TÊT RESTAURANT IS AN INDEPENDENT ESTABLISHMENT. IT IS NOT A BRANCH OF AND IS IN NO WAY ASSOCIATED WITH OR CONNECTED TO ANY OTHER ESTABLISHMENT. 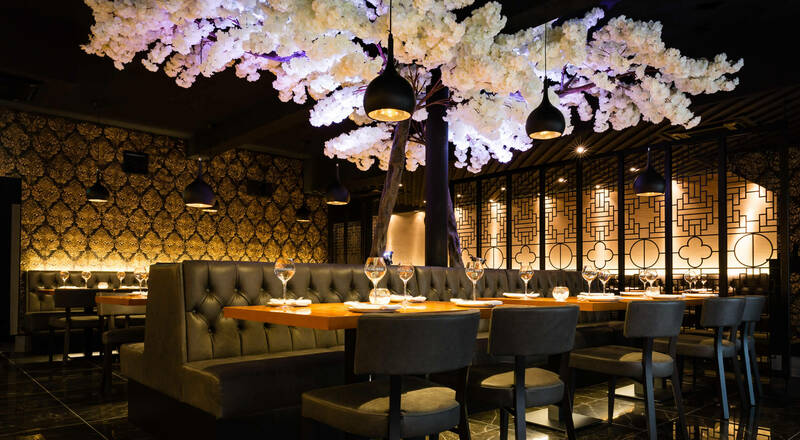 Located in the heart of Wakefield, the dining area provides a sophisticated vibrant atmosphere with stunning décor, modern finishes, inviting guests to relax and enjoy the cocktail menu and detailed wine list hosted by Tết restaurant owner Linh, eat in only, no take away service. We are open and taking bookings.